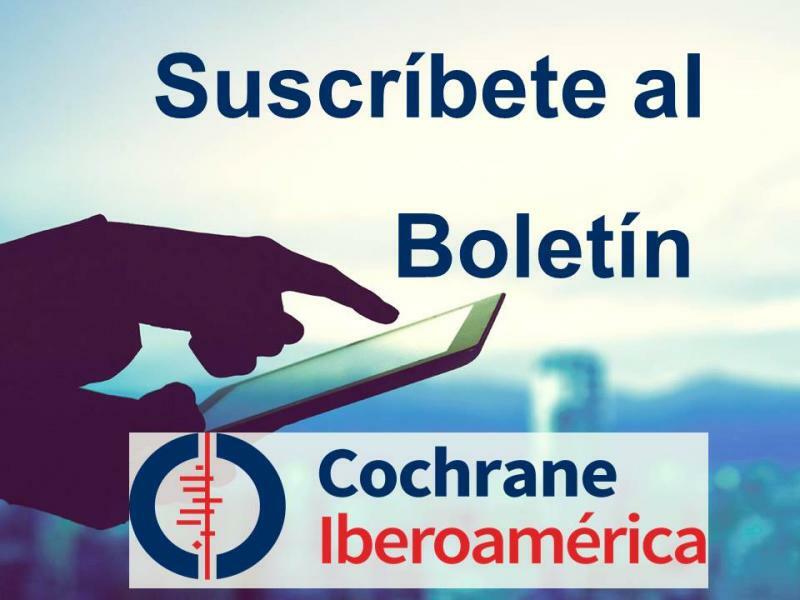 Cochrane is an organization that engages all types of individuals involved in health care, including practitioners, policy-makers, researchers and consumers (anyone who receives health care). In this section you will find our next events and training courses together with resources for authors of systematic reviews, and other useful links. You may also find collections of resources in Spanish targeted at other stakeholders here. Cochrane Handbook for Systematic Reviews of Interventions is the official document which describes in detail the process of creating Cochrane systematic reviews. It is revised frequently to ensure that it remains up-to-date. RevMan is the Cochrane Collaboration's program for preparing and maintaining Cochrane reviews. The Cochrane Style Guide (CSG) is designed to help review authors use a consistent style when copy-editing Cochrane reviews.